Happy Sunday friends! 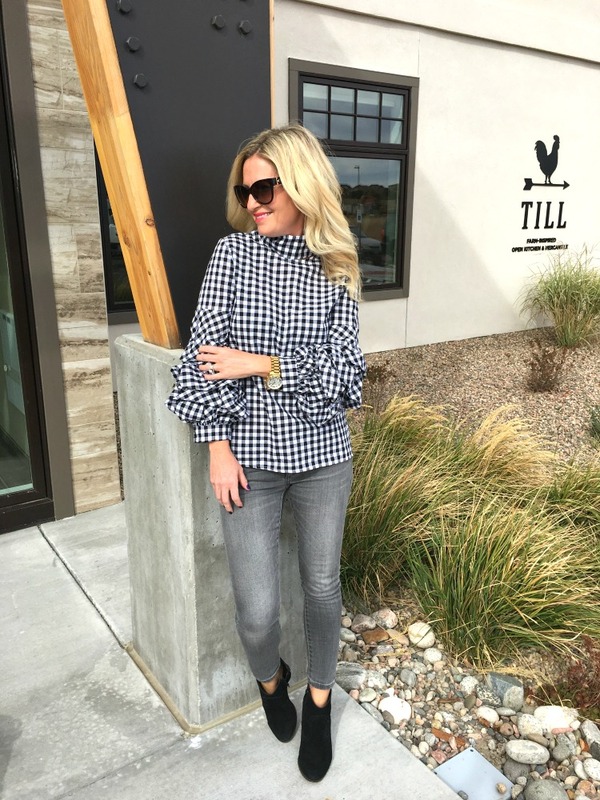 It’s another Sunday Best featuring my favorite buffalo check top! When I posted it on Instagram a couple of weeks ago, y’all went crazy over it! And you should, because it is so cute! My bestie took a few quick photos as we were heading into lunch at The Till (all you locals, have you been there yet?? So yummy!). It’s hard to see in the photo but the neck line actually has a cut out which is another feature of this top, other than those billowy sleeves. Can we just talk about those for a moment?? 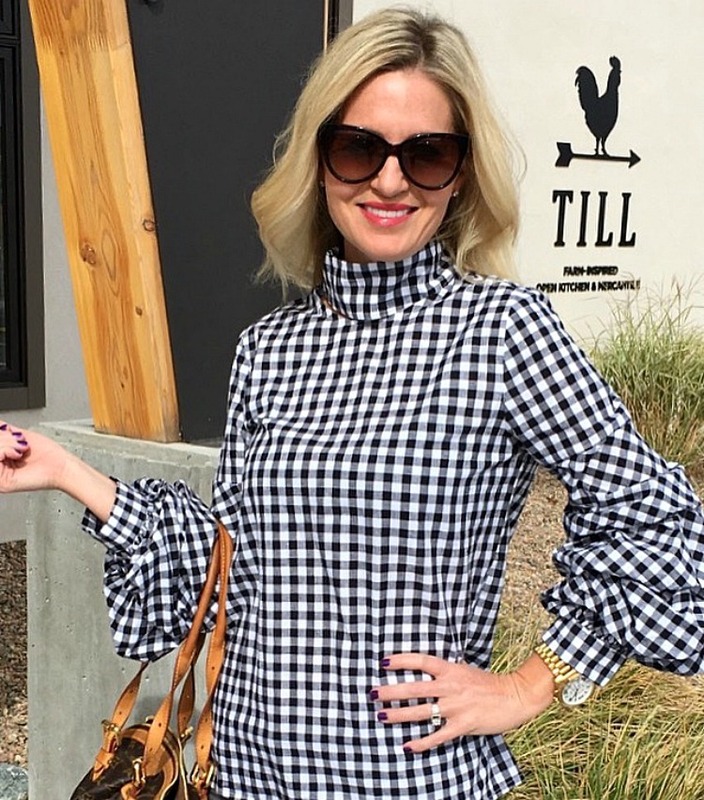 Give me all the buffalo check and give me all the big poofy sleeves! Don’t forget that today is the last day of the Nordstrom Fall Clearance sale! 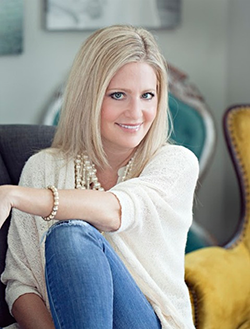 I rounded up some favorites from my closet last week so be sure to check it out HERE and save 40%! « Farewell Fall Decor, Hello Christmas! You are beyond cute. I LOVE that shirt and it looks great with your jeans and booties. You are so sweet Jen! Thank you!! Love the top! I was thinking of ordering one and wondered what size you got. Not sure if it runs true to size. Thanks! Hi Tess! I’m wearing a size small and I’d say it runs pretty true to size. Happy Thanksgiving!